Home General News Pleased to say . . . .
Two things of organisational note in the past week or so. A potential new Shed in Whitby district and Charity Registration for Whitby Area Sheds submitted. You can’t count the chickens too early (they are still in the eggs), but the possibility of a Shed in Robin Hood’s Bay has arisen. Shedder Elaine who lives in The Bay saw mention on a RHB facebook of the need for a Shed. The writer had seen Billy Conneley visit the Dalbeattie Shed on TV. Elaine responded but it seems that her reply was lost in the ether. Silence. However Elaine raised it at the Women’s Shed (with added men:-)) and that same morning an email had come from Andy Ryland of Yorkshire First. He forwarded information about a funding stream that was open for our area for mental health and in particular suicide reduction. He said, “I just thought of your Sheds”. 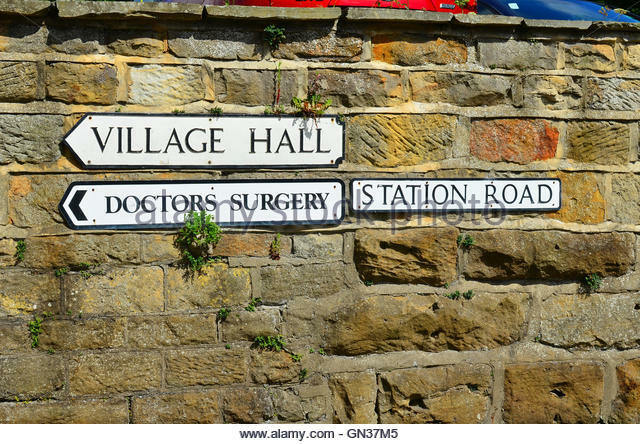 That caused Graham to remember that there was a Scout Hall in RHB that was not used and he fired off a request to the District Scouts having consulted Janine Pemberton of Eskmouth (Whitby) Scouts. Back came a rapid thumbs up. Finally, we contacted our “lapsed” Shedder Stuart Purdie who moved to RHB having lived in Staithes where he helped secure part of the Staithes Sports and Social Club premises for Staithes Area Sheds. Stuart had some meetings already arranged on other matters with local movers & shakers and he took on board raising the opportunity of the Shed which seemed to receive strong support as a positive social asset if it could be founded. Next, the original facebooker emerged having discovered Elaine’s response and the reason for his posting was the need for something like it for his elderly father. At long last, we have submitted the Chinese copy of Staithes Area Sheds Charity Committee registration for Whitby Area Sheds (Whitby Men’s and Women’s Sheds and “the Original” SAMS). It will all take time (Charity Commission is overloaded) but it is a nice feeling to have finally submitted the application. We have 9 trustees (3 a Shed on average). This will make administrative management much easier, including finance. Thanks to Bob, RobertV, Marie, Elaine, Lance, Paula, TonyC, Roger and Graham for stepping up to the plate as trustees. Brian, Bob and Graham are trustees for Staithes.